Without those desert seasons, I am not sure I would be as appreciative of the abundant ones. There are just some seasons of marriage where a member is injured, laid off, in between a new job where one spouse can’t provide in ways needed and provisions may seem scarce… but you make it through. You cut where you can and work with what you have, as a team. Think about the provisions provided for your family. Whether it is a family of 2 or 12, marriage creates a larger family to provide for. 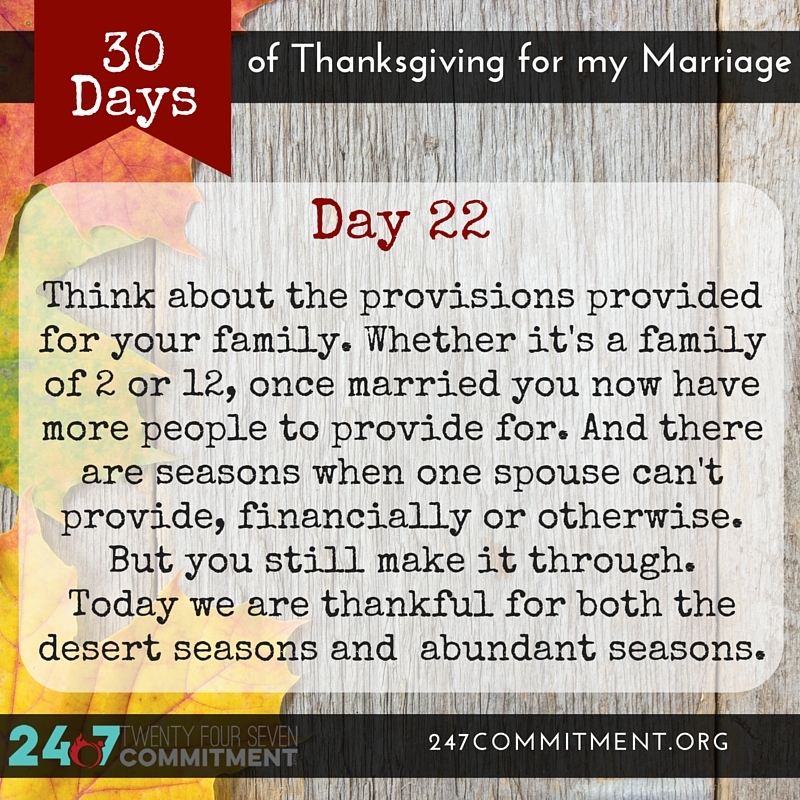 Today we are thankful for both desert and the abundant season of life. Do you ever feel like you are missing friends who understand the fire life? 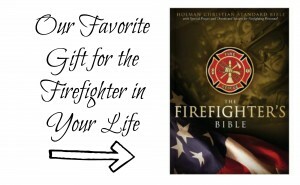 Or other firefighters who like to say good things about their spouse? Find those kind of new friends in our free 24-7 COMMITMENT communities. Whether you need support and encouragement from a group of people who just get this life or are in search for advice and comfort knowing others have made it work, check out one of our communities today. 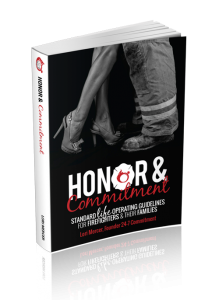 The Fire Wife Sisterhood is for women married to or dating a firefighter and the 24-7 Commitment Honor Guard for men who are devoted to their marriages and firefighting. It's Raining...It's Pouring...And I Couldn't Be Happier! This post came at just the right time in life, even though it was posted months ago I just came across it today. I was injured and off work from 6/14 to 10/15 and finally able to be back at work w/my husband on the ambulance. I am an EMT-A and he is a FF/CC Paramedic. We met on the rig, fell in love at work and have been together for 4 years. Newlyweds even….. I returned to full time work in Jan of 2016, then in March we were rear ended on the ambulance. I have been taken off work again and I am frustrated. I feel broken….I needed to see this message today. Thank you. Thank you for leaving it up. Thank you for starting this community. Thank you for having the support. As soon as we are financially able I will become a full fledged member. For now I am just grateful.